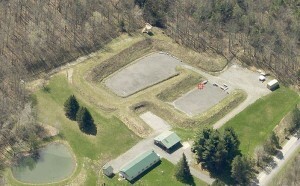 Verdad Shooting Range - Verdad Investigations & Protection, Inc.
Verdad Investigations & Protection, Inc. owns and operates a closed outdoor NYSDCJS Certified Training Range. Our range is not open to the public. Our shooting range is specially designed in a designated area to practice and train shooting a rifle, shotgun and handgun for Civilians, Military and Law Enforcement. 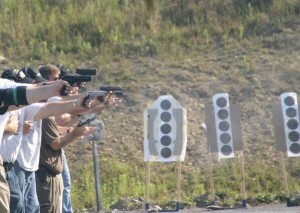 Our Training Range is available for rent to NRA and other Law Enforcement Training Schools and Organizations. Please contact us for more information. Our Training Curriculum is NYS and NRA Certified Firearms Training Programs that follow all specifications and requirements to meet and fully exceed all NYS and NRA Certified Firearms Training. M.A. in Criminal Justice Training/Firearms, Norwich University, Montpelier VT.